Thermowood, also known as heat treated timber, is a beautiful, sustainable timber material produced using chemical-free heat treatment. Thermowood is created by heat treating Scandinavian softwood to temperatures ranging from 180 – 230° in special chamber kilns for up to 96 hours. Steam is used as a protective gas and helps to prevent the wood from splitting and becoming damaged during treatment. 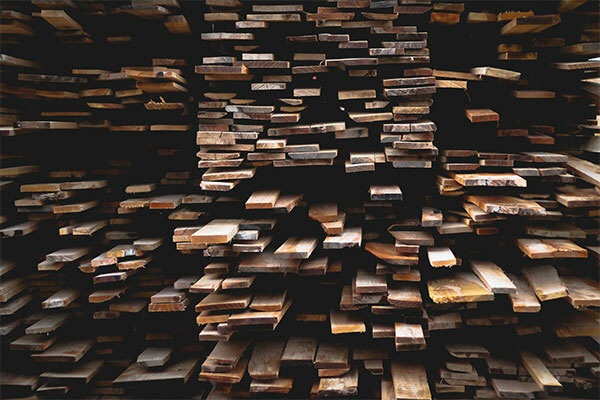 Dimensionally Stable – The intensive heat the wood is exposed to during its production dries out deep into the core, causing all moisture and resin to be removed from the timber. 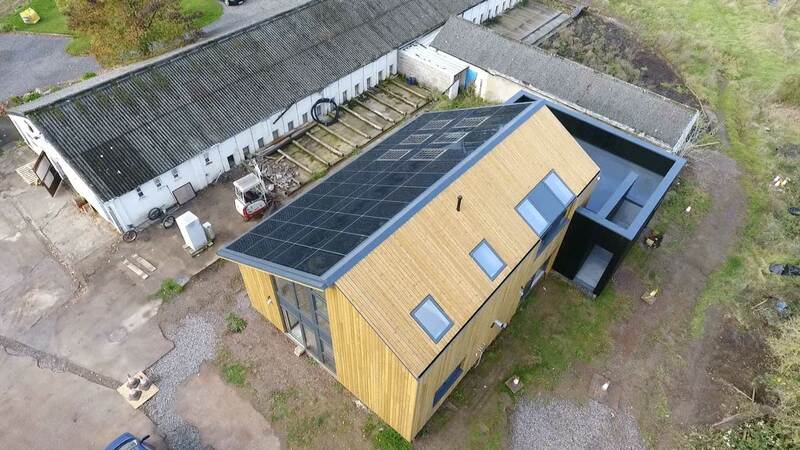 Thermowood therefore doesn’t react to changes in humidity as drastically as untreated wood (the risk of swelling, cracking and shrinkage is decreased), allowing it to retain its shape far better. The wood also doesn’t secrete sap or resin even in high temperatures. Environemntally Friendly – The softwood used to produce Thermowood originates from well-managed, PEFC-certified forests, and as no chemicals or foreign substances are involved during its production, Thermowood is an environmentally friendly material produced by using only natural methods. Resistance to Rot and Fungi – Due to the heating process breaking down hemicellulose, the wood doesn’t contain the appropriate nutrients to allow rot and fungi to grow and develop. Increased Longevity – When wood is treated with heat, its average life span is prolonged. It will depend on the exact heat the wood is exposed to as to how long it is expected to live, but generally the higher the temperature, the longer the life span. Improved Insulation – Wood that has been heat treated is much more porous than untreated wood, vastly improving its insulating properties. 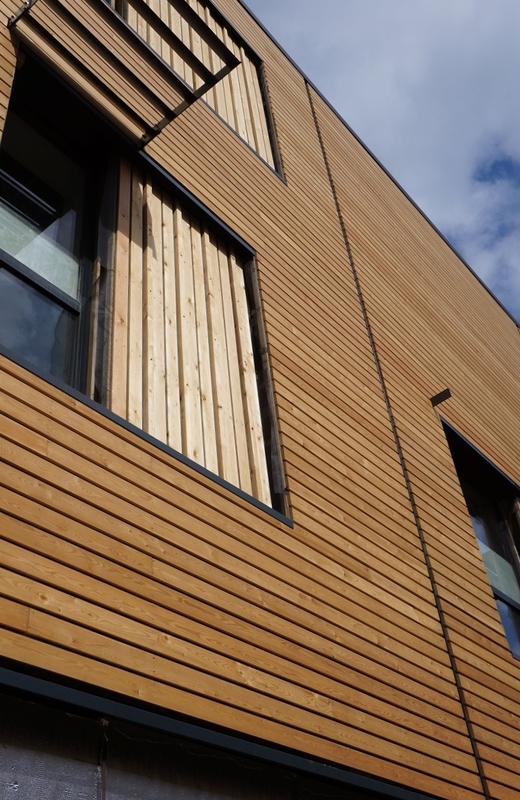 Can be Recycled – Unlike pressure impregnated wood, Thermowood can be discarded or recycled as untreated wood when it is no longer required. The thermal modification of wood improves the wood’s properties, thereby expanding the range of applications in which the wood can be used. Its wide range of advantageous qualities enable the material to be used for both exterior and interior purposes. The colour of Thermowood is affected by the temperature the wood is subject to and the length of time it is exposed to the heat. There will be a slight variance in colour due to different softwood densities, but generally, the higher the temperature the wood is exposed to, the darker the Thermowood. As Thermowood is expected to have a prolonged life, it doesn’t necessarily need a surface treatment applied to it. Some people choose to add a finish, stain or paint to their timber to enrich its colour, but if it’s left untreated, the wood will naturally change to a silvery grey (similar to that of cedar or larch). Thermowood is generally cheaper than the majority of hardwoods, making it a very affordable and popular material for most homeowners and developers. The production process doesn’t involve any chemicals, meaning that it is less expensive to produce. However, for the best and most competitive Thermowood prices, we strongly recommend getting a quote from one of our timber specialists today. No matter how much timber you need, or what project you are undertaking, our friendly team will be more than happy to help. 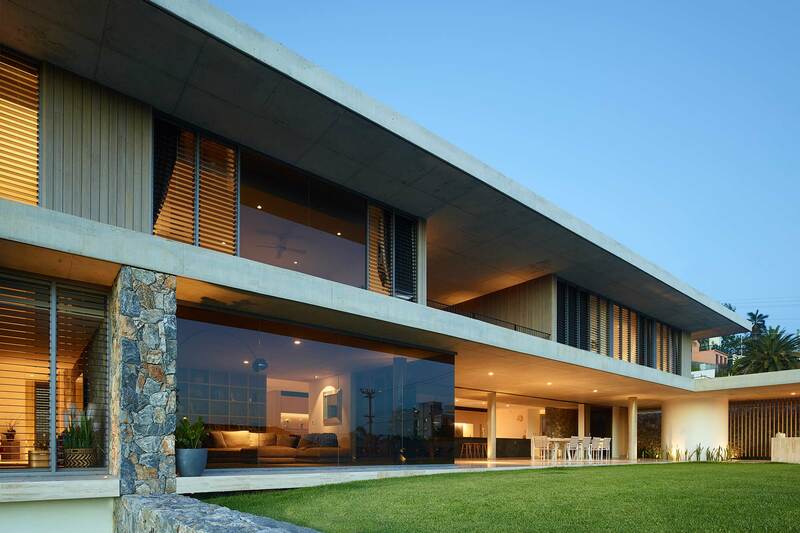 We are passionate and confident about being able to deliver the best value to all our clients, so make sure you get in touch with us for the best advice and assistance regarding your project. If you are not entirely sure as to whether Thermowood is the most suitable timber material for your project, please don’t panic! 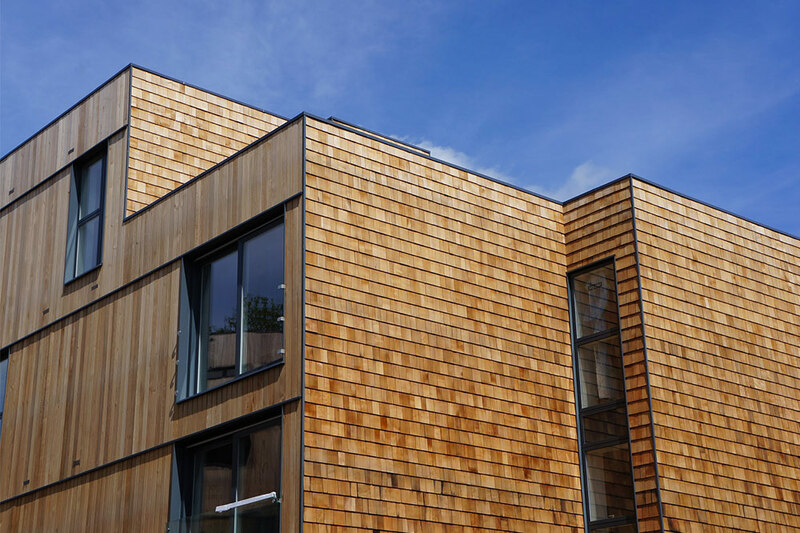 We supply a wide range of timber species, so whatever your project entails, we are sure to have a suitable wood specie that ensures you get the results you are after. Our team are also able to discuss the logistics of your build and help make sure that you have everything you need. 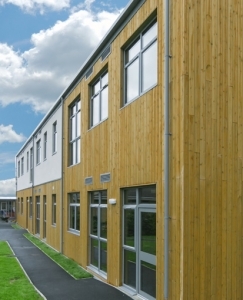 Here at NORclad, we are one of the leading suppliers of timber products. 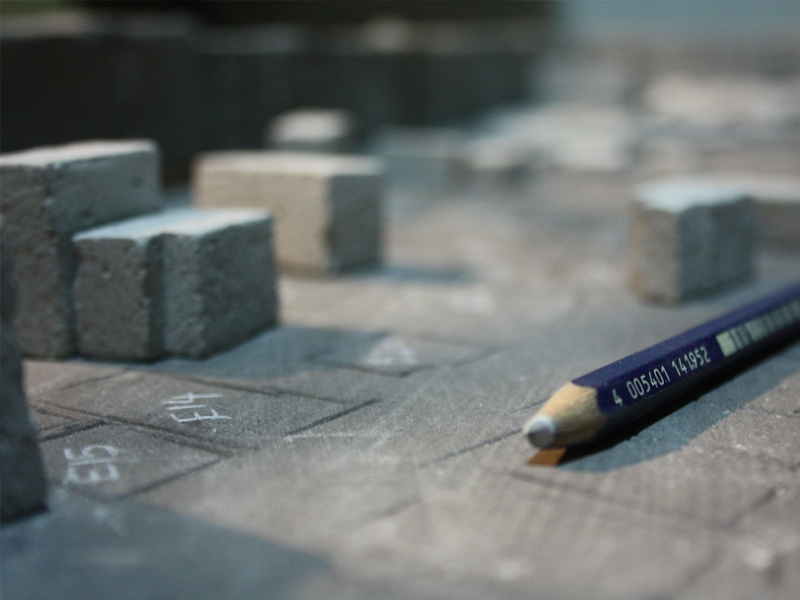 With over 40 years’ experience in sourcing, developing, manufacturing, and distributing sustainable products, we are experts in the field and a first port of call for architects, designers, contractors and builders not just locally but across the hole of the UK.